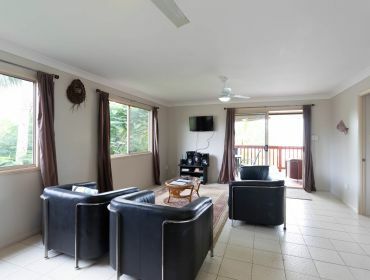 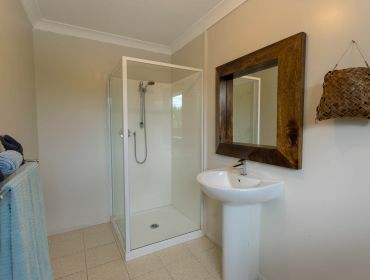 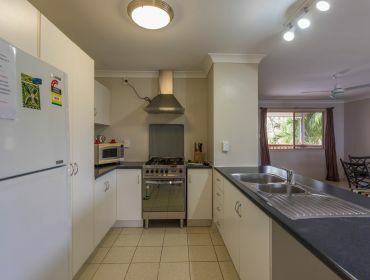 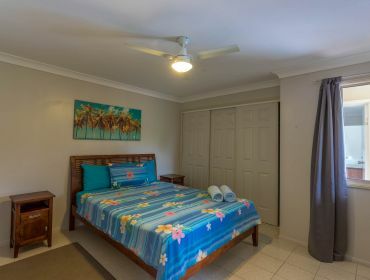 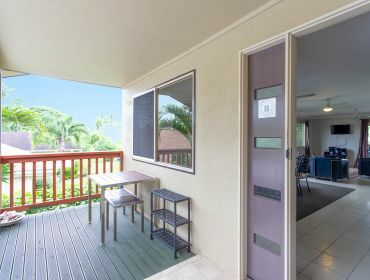 Beachfront Apartment #1 is situated in a quiet beachfront location far from the noise of the main road, yet still an easy walking distance to six nearby restaurants/bars, shops and car/bike hire. 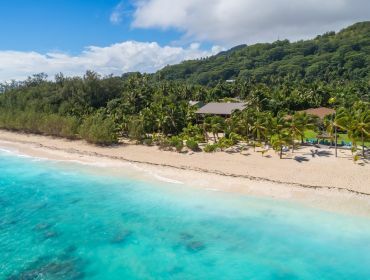 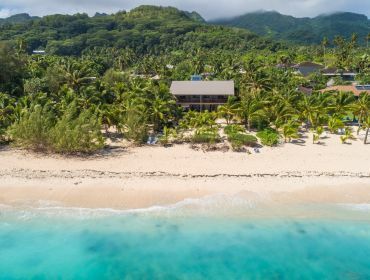 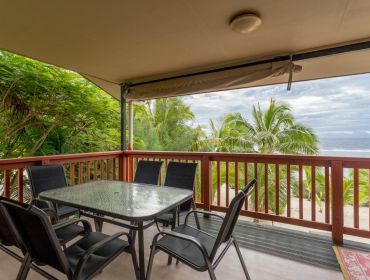 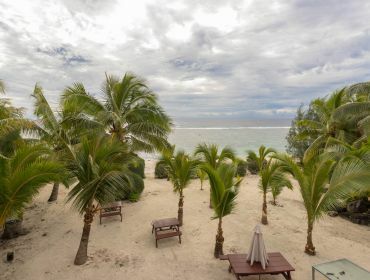 Enjoy magic ocean views from your private deck complete with outdoor furniture and a BBQ or picnic lagoon-side on the sand out front utilising the shared picnic tables, sun-loungers and six kayaks. 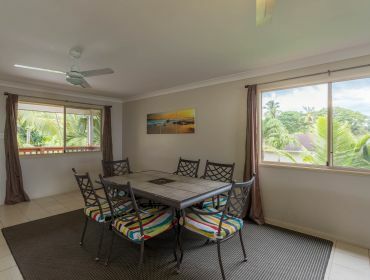 This desirable location is only a few minutes’ drive from the airport and main town, making it a great choice for your holiday in Paradise, and at the right price as well! 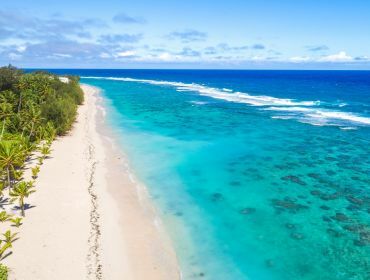 All you will hear at night are the waves on the reef! 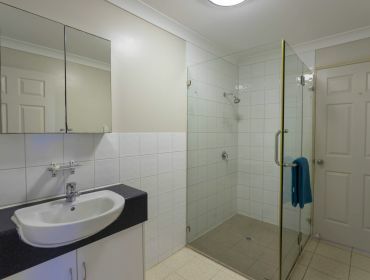 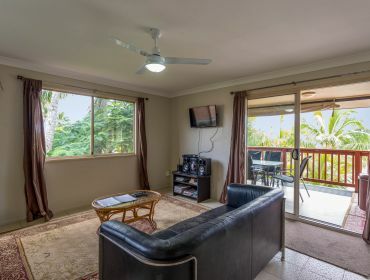 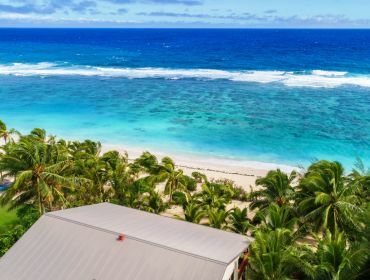 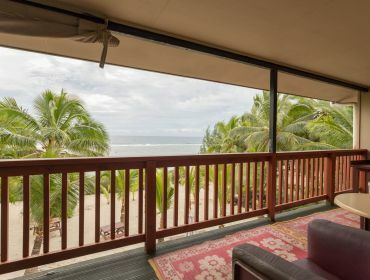 Beachfront Apartment #1 is part of a complex of four apartments – two upper level 3 bedroom apartments (Beachfront Apartment #1 and #2) and two lower level 1 bedroom apartments (Aiai Manea #1 and #2). 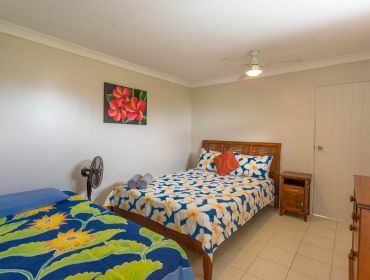 All are available to rent for group bookings – sleeping up to 18 people in total.